The Alexa rank of rakuten.co.jp is 64 on May 29 2015. It is the second toppest Japanese local sevice website. 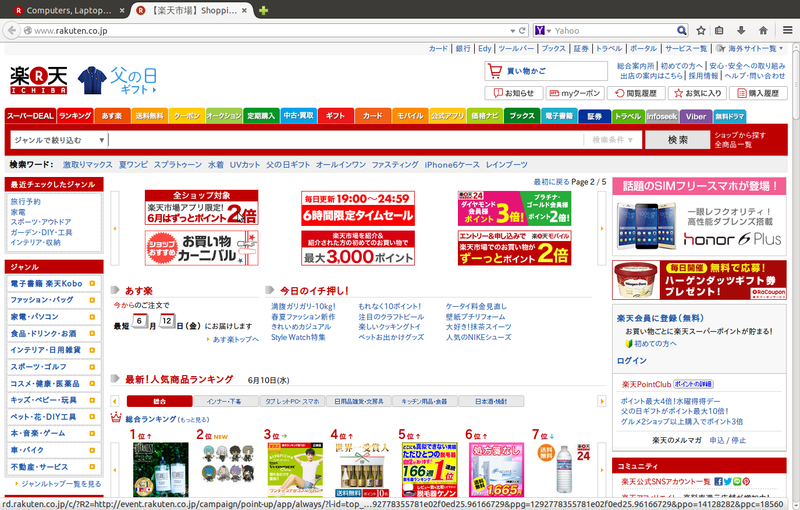 Since know only a little Japanese, not sure whether Rakuten pays much attention to Open Redirect Vulnerabilities or not. These bugs were found by using URFDS. (2) Use one of webpages for the following tests. The webpage address is “http://itinfotech.tumblr.com/“. Can suppose that this webpage is malicious. Those vulnerabilities are not patched now.